Mayoral Gallery, which specialises in contemporary art and historical avant-garde, is warming up for the celebration of its 30 years of life with a special programme that will run throughout 2019. 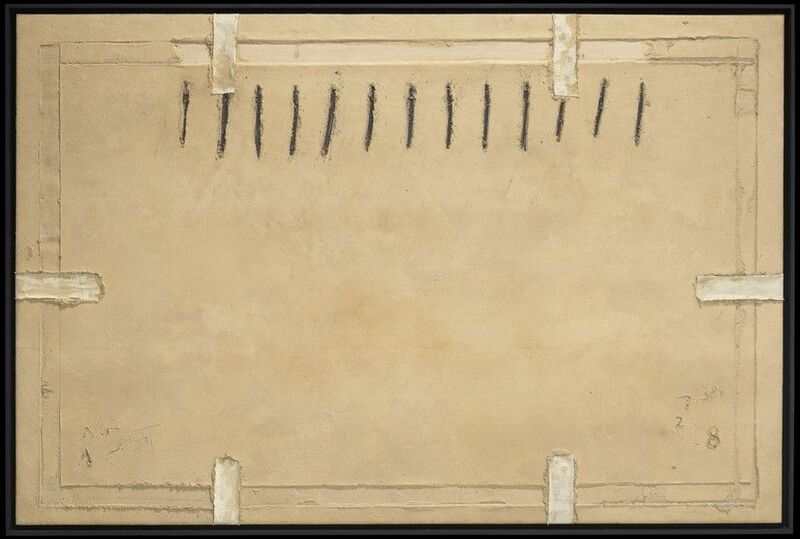 The commemoration will start with the exhibition “Tàpies, hoy” (Tàpies, Today) devoted to the work of one of the most outstanding artists of the 20th century: Antoni Tàpies (1923-2012). 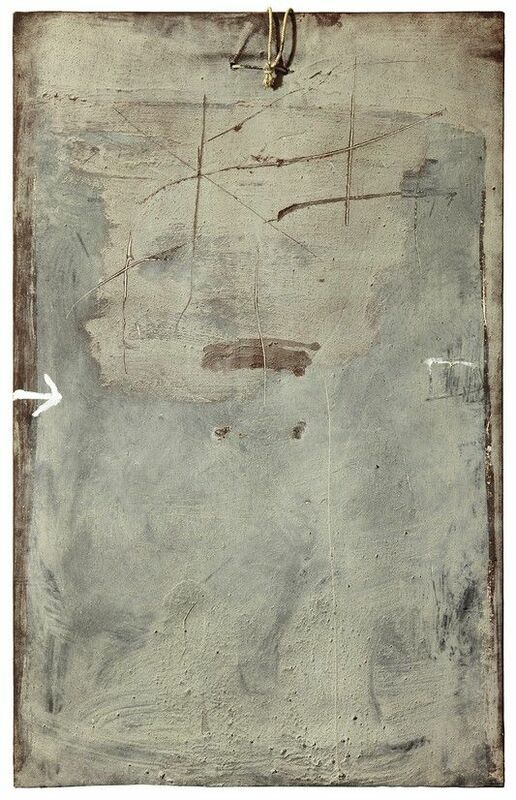 Under the guidance of the show’s curator, the philosopher and art critic Arnau Puig, who enjoyed a close friendship with Tàpies since the creation of the Dau al Set movement, Mayoral Gallery seeks to provide a new reading of the painter’s work, emphasising Tàpies’ validity and relevance in the 21st century. The exhibition includes a dozen medium- and large-format paintings ranging from 1958 to 2000, among them Almenes (Battlements) (1959), Ocre con seis collages (Ochre With Six Collages) (1973) and Huellas de escuadras (Imprints of Squares) (1980), works that invite us to examine the ground-breaking plastic language and expressive strength of this poliedric artist, considered to be and one of the highest exponents of Informalism worldwide. A catalogue-book will be published on occasion of the exhibition which, in addition to the text by the curator Arnau Puig, will include in-depth interviews with the four directors of the Tàpies Foundation—Manuel Borja-Villel, Nuria Enguita, Laurence Rassel and the current director, Carlos Guerra—conducted by Llucià Homs as well as two essays by Elise Lammer and Laura Copelin, who have analysed some of the works in the show from an updated perspective.